We know the added value we can offer and that is why we constantly train to provide a better and excellent service. 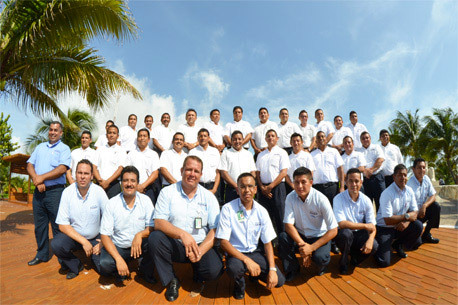 Our Director's Pioneer of Cancun and had the vision of what our destination is required and why it is at the forefront in terms of units and the service is managed in compliance with the values, objectives and mission of the company. We have over 15 Years fulfilling objectives, drawing smiles and being in good memory of many of our visitors. 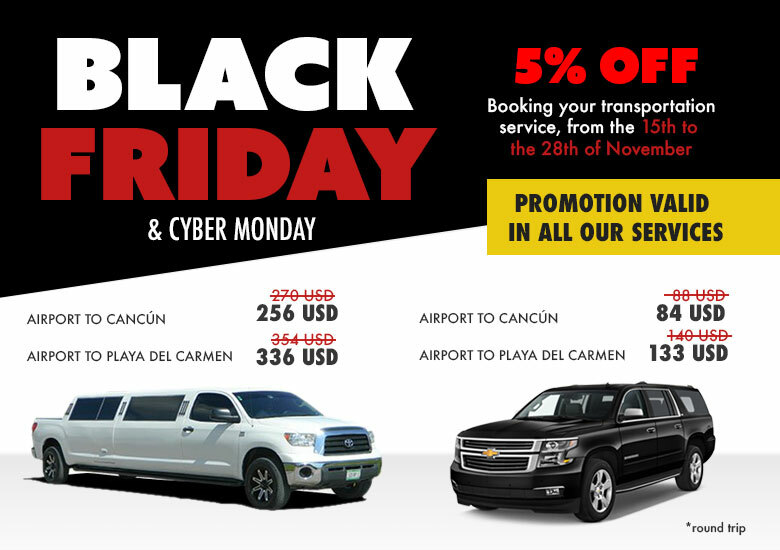 That is why again we remind you that TODAY has a team full of human capital and equipment fleet in excellent condition and conditions to provide the best service in Cancun and Riviera Maya. Because thanks to the hard work of all who make up the company, not required of others and that is why we have the facility to dispose of the units at the time that our customers need and the possibility of giving services open, private and exclusive, offering comfort and a comprehensive service to remind you how special it is to have you in our country. We also know how important it is assisted in your visit, our customer service team can guide you on your visit and get recommendations according to your requests, that in order to make you feel safe, familiar and known to have people who can help at any time. You can see that we are a reliable company: since the services we promise, we manage customer issues effectively, we offer services in the time promised and requested to inform our clients of services constantly available to us or changes in the services you request. We have an early response capacity to capitalize on their time, all employees of this company are trustworthy, secure, friendly, give personalized attention, we understand our customers and all our tools and fleet equipped with modern equipment and avant-garde. We are confident that in reviewing the options available in the market will allow us to give you the attention you, your family and friends deserve.